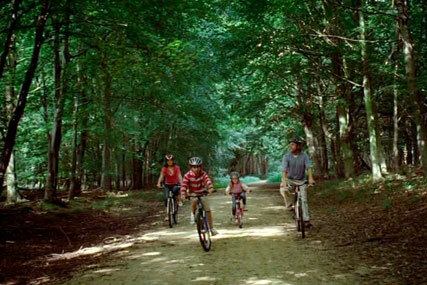 LONDON - Center Parcs is looking for an agency to handle its £2 million advertising account. The UK-based holiday resort has sent an RFI to agencies with the intention of putting together a longlist in the coming weeks. Center Parcs will then hold pitches before the end of May with a result expected soon after. The account will also include digital advertising duties. There is no incumbent on the above-the-line business; Golly Slater Digital handles the digital account. The winning agency will be briefed with creating a through-the-line campaign designed to promote Center Parcs as the UK's family holiday destination of choice. Creative is expected to follow the company's tried-and-tested strategy of showing families enjoying the activities on offer at the resort. The contract will run for three years but Center Parcs has previously adopted the approach of creating one campaign and then pitching out the business when the contract expires.